Every year, my friends and I head out to the beautiful place of Majorca located in Spain. This Mediterranean island is definitely a place I can call home. As the largest island in Spain, it has some mountains, rugged coastlines, and breathtaking cliffs. As an outdoor enthusiast, my friends and I often go on different types of adventures in this town. Since we love hiking in the mountains, this destination is perfect for us especially since it one of the most popular activities in Majorca. The best time to explore this island is during the cooler months where it is more quiet and calm. During the summer season, which falls from July to August, the weather is really hot so unless you’re into heat training; I suggest you skip these months. However, it is generally sunny all year round, so you won’t have to worry much about any cancellations due to bad weather. favorite tours is when my friends and I went on a day trip to Cap de Formentor. The coastline of Cap Formentor has magnificent views of the deep blue waters, spectacular cliffs and a beautiful lighthouse perched on the tip of the island. The drive to the Cap is already an adventure in itself. You’ll pass by winding and steep roads on the way to the lighthouse. It is better to take the bus especially since the drivers are already accustomed to the route. You can take a walk to the hidden beach of Calla Figuera which is accessible by hiking. Afterward, you can sit down, relax, and get some refreshments in the lighthouse café and take in the stunning view of the coastline. This trail another personal favorite of mine which will require you to be physically fit for this adventure. The duration of this hike takes roughly around four to five hours. It actually took my buddies and me longer because we kept on stopping for photos. The hike starts off with an easy descent leading to a river with massive and impressive boulders. Climbing over the rock formations was definitely the highlight of our trip. It was fun, exciting, and challenging. Make sure you are physically prepared before you go on this trip. As fit as I am, I ended up in bed the entire day after this hike. is also the highest point that is accessible to climbers and is lined with impressive limestones which are part of the Serra de Tramuntana mountain range. There are many entry points for climbers and they can choose their routes starting from Coll de Comafreda, Lluc Monastery or Font d’es Noguer. The best time to climb is from September to May where the climate is cooler. The usual route takes you to a total of 11 kilometers up and down a five-hour hike. The view from Puig Galileu is quite spectacular. The route starts easy but becomes more challenging as you reach the top. Be careful when climbing on the cliffs especially since there are a couple of steep slopes which are sometimes slippery. I tripped on one of the gaps and luckily, I ended up with a few scratches and a minor cut. It could’ve been worse. However, reaching the summit is such an amazing feeling. I highly recommend this to fellow mountaineers. 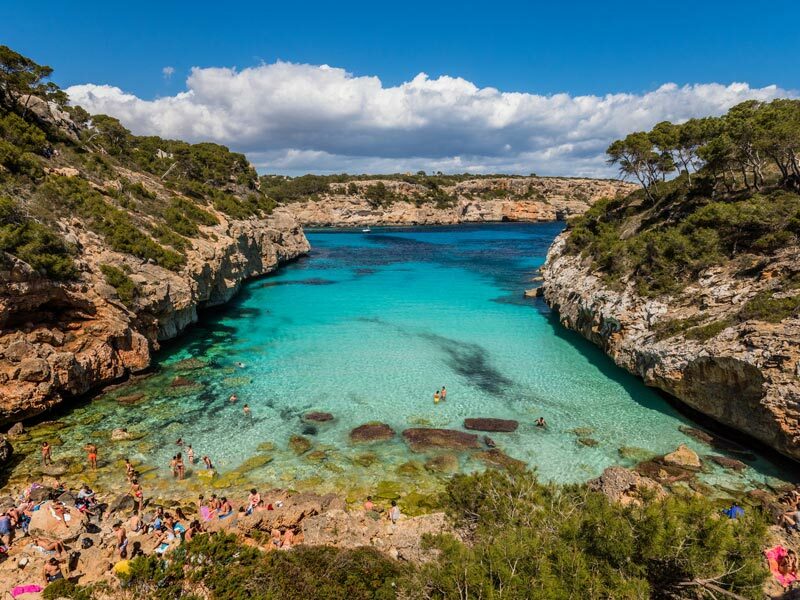 If you are planning on going on an adventure, put Majorca on your list. Cycling around the island of Majorca is one of the most enjoyable activities. The island offers cycling styles for all bikers: whether you like road, off-road or city cycling, there will be something for you in Majorca mountains, which can often offer a terrain as diverse as that of other island Mountains like Madeira. Just as how you will enjoy Majorca, you will also find delight venturing the urban heart of Madeira with its beautiful cliffs and tantalizing coastlines. Madeira Island is a place of beautiful horizons, summer coasts, and overwhelming cliffs. The little archipelago magnets thousands of travel enthusiasts. Tourists savor the off-road and countryside adventures. Mercearia Dona Mercia Restaurant is a perfect cozy place to rest your legs and drink a glass of cold beer or a cup of hot coffee. This little snackette serves light snacks and quick meals. Fresh lemonade is also served by the resto to quench your thirst. Whether you’re up for breakfast, lunch or just a snack, this restaurant will fill your tummy at a price that is very reasonable. Incepted in the middle of the little municipality of Funchal, La Vaca Negra Restaurant serves the best steak in Madeira Island. The restaurant has a buzzing atmosphere, friendly staff, and warm food serving. This restaurant is one great place to spend the day after your tiring trek in the island. The delicious steak is a premium in taste but cheap in price. A little piece of India in the Madeira Island, Sabor de India serves excellent Indian cuisine at a cost you can afford. The foods are full of flavor and overwhelming spices. They have excellent service and friendly staffs. Quick snacks are served in Castelos dos Hamburgers. They have hamburgers with chunky beef, ground hotdogs, and yummy milkshakes. The restaurant is operating for over 35 years, and the tastes of food remain part of Madeiran history. Food price starts at €1.90 only. Travelers with a small budget but craves for a delicious meal can walk to A Capelinha Caffe. This restaurant serves several mouthwatering snacks. Outside the bistro is the picture-perfect coastline view of Praia Formosa Beach. They serve great coffee, cold beer, t-bone steaks, and more of Madeiran quick snacks. Several cheap-eat restaurants are listed on TripAdvisor. These eateries are perfect for those who want to feed their tummy with local Madeiran cuisines in can afford prices. Fine dining restaurants in Madeira Island are also excellent places to spend some cash for beyond wonderful foods. If you’re planning to have a vacay on Madeira Island, then I’m pretty sure part of your plan is to experience the off-road tours and eat fascinating Madeiran foods. 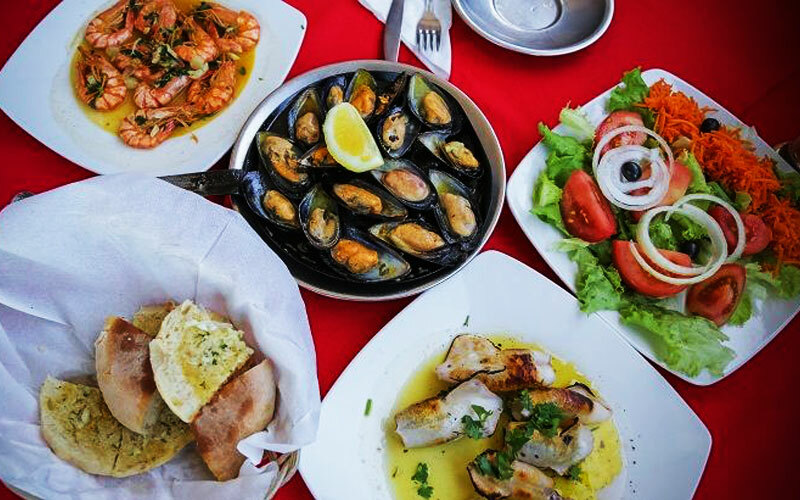 Madeira Island is not just a place of beautiful scenery, wanderlust, and adventure, it is also a place of mouthwatering food and overwhelming local dishes. Located in the urban downtown of Funchal in Madeira, Armazem do Zal is one of the most visited restaurants on the Island, as reviewed by TripAdvisor. Their delicious cuisines resemble the beautiful island. Every bite feels like getting deeply intimate with the Madeiran archipelago. They have the meals that will make you forget about your strict diets such as Marinated Mackerel Sashimi, Tuna Steak in Herb Crust, and Foie Gras Terrine. Open from Monday to Saturday, the restaurant gracefully welcomes all travelers. All fine dining restaurants promise excellent food, but Cris’s Restaurant do it a little bit with extra. They serve ultimately delicious Madeiran meals with relaxing live jazz music playing in your background. The place is great as well. Inside the restaurant is a panoramic image of the island in black and white, bringing you nostalgias of the island. If you find yourself having a little bit sunshine on your pocket, Cris’s Restaurant is ready to fill your hungry tummy. Excellent food, cozy dining area, accommodating staff, and reasonable price are the things that makes a fine dining restaurant highly recommendable and Med Restaurant is one of those. Cuisines are delightful as if the heavens of Madeira have made it. The plating is well decorated and the place is cozy and very atmospheric. The ingredients used in every meal is 100% from the locale of Madeira. If you want your last dinner in Madeira to be unforgettable, this restaurant is the place for you. There are more fine dining restaurants in Madeira. If you have something to get extravagant with, then it should be for delicious cuisines. If you’re a budget traveler, you can still eat delicious Madeiran local cuisines in cheap-eats. Madeira is a wonderful Portugal island enriched with dramatic sceneries and highlands of aromatic floras. Well, let me break the ice for you. If cycling is your thing, then Madeira must be the least of all the places you can think of. Not that it’s impossible, but the road isn’t too darling for cyclists. Looking on the bright side, cycling through the steeps of Madeira Island is all but an adventurous kind of a ride. Madeira is a trivial island geographically 800 km. only, and is slightly vertical of almost 2000 m. high. This means engaging to cycling in Madeira is accepting the fact that there may be walking and climbing along the road. You have to circumnavigate the island in an oddly way. As mentioned already, the island is not cyclist-friendly – the extremely steep hills and rough roads will make you walk off your bike or climb the mountain top. Madeira is not only an island of green and beauty, it is also an atoll of countless not-so-preferable-to-bike-at long and dark tunnels; in these cases, you may have to climb the hill… again. And being an island with uphill mountains, rock slides is the island’s greatest surprise. The capital of Madeira is Funchal, a place you have to get away with if you really have the desire to bike. Funchal is the congested urban proper of the island. Madeira has “drivers not used to cyclist” and so the road is as it is only designed for cars and not for cyclists. The best way to steer the island is to go clockwise. From Funchal, you can head over to Ribeira Brava. There is a long tunnel in Cabo Girao which you can decide to go through or to climb over. The western coast of the island is a perfect bucolic end that can surely fill every cyclists’ heart with bliss. The terrain is smooth from Prazeres and goes deliberately steep on the way to Porto Moniz. From the downhill area of Porto Moniz, you can continue your cycle to Ponta Delgado, a large municipality of the Island where road is good and downtown is a perfect dwelling to get fueled with refreshments. From Ponta Delgado, you can go straight south to get back to Ribeira Brava or go straightaway to the Northern coast of the island. You can phase into Porta da Cruz and ascent to the Mt. Arieiro. This is a 23km. non-stop climbing. The prize? A long perfect downhill heading straight back to Funchal. Surely, navigating the entire island will take days. There are available cozy single-room accommodations with reasonable price, ranging from 20-50€ per night. Good enough to get refueled through the night. Cafes, restaurants, and grocery stores are present across the countryside; nice places to get munchies and nibbles and easy leisure. The intense of pleasure of cycling the island will really depend on how you went through the ups and downs along the road. The place may not be the “perfect cycling place” but it is doable and if you do it right, you might just have the best cycling experience ever. Madeira is a Portuguese archipelago visited by thousands of travel enthusiasts because of its unique geographical landscapes. The island is wet in the Northwest and dry in the southeast coast. Planning a trip to Madeira? We’ll give you a head start by unveiling the best things to do in Madeira. Explore the amazing geographical locale of Madeira by having an off-road tour that will make you not forget Madeira in your entire life. Not only you’ll step foot on the scenic grounds of Madeira, you’ll also get acquainted with the archaic culture and native foods the Madeira populace are proud of. Engage yourself with a dusty adventure you would never regret of doing. Reach the highest peak of Pico do Arieiro. As you wander the wonderful uphill, you’ll see breathtaking views worth snapping on your camera. Open your arms wide and feel the open air caressing your face. Be like Jack and Rose, but not on the ship edge but on the jaw dropping cliffs of Cabo Girao. This geologic formation is worth venturing for. You’ll get a picture-perfect view of the city and the coast. Beat your fear of heights and get your self relaxed with Madeira’s bright city lights by riding the Monte cable car. Be the tourist who tries it all. This activity is not to be missed. You’ll be able to see the fabulous aerial image of Madeira. Release that wanderlust out of your system and be on a wild adventure at the eastern end of Madeira where desert and ocean collides. Hike your feet on the cliff of Ponta de Sao Lourenco – a perfect place for capturing nature and wildlife. Take a deep breath and relax yourself, you deserve it well after the superb hiking and road hitting. Get involved with nature in Monte Palace Tropical Garden where diversified shrugs, trees, and plants unite to give satisfying refreshment. A nice leisure can be spent in the garden that will also get you informed with historic sites and landmarks. Wear your bikinis at the golden sands of Praia do Porto Santo. This 9km. beach is a place never should be missed. The beautify golden sand is enormously lushly along with the orange sunset you’ll love. Yes… You can be on the top of the world. Make it to the top by taking an adventurous hike at the Pico Ruivo where you can have a perfect day 360degree view down on the creation of Madeira. I’m not talking about the usual portable radio you knew. You can have a nice and easy walk and talk in Levada Caldeirao Verde where you’ll get delighted with the evergreen and ever loving nature. A surprising prize awaits on the end of the course – the white splashes of water from a huge waterfall. It is coherently just to get a deep insight of the historic saga of Madeira. Get informed to Madeira’s preserved chronicles with Madeira Film Experience. These are just few of the hundred things you can do in Madeira Island. The place is perfect to get away from the noise and stress of the urban city. It is the best place to get involved in nature. When you get there, please do not forget to bring your cam. 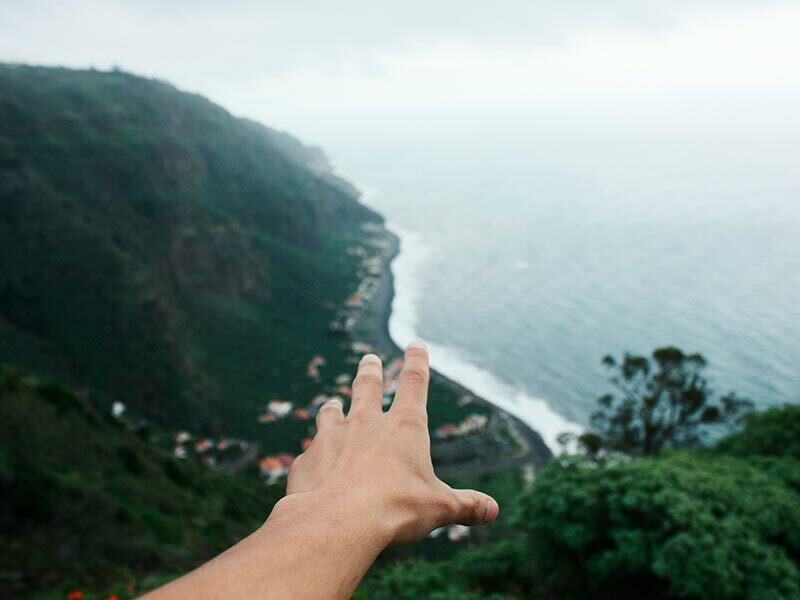 Madeira is truly worth bragging to the world. Tourism is more than just visiting the significant monuments like Stonehenge and Eiffel Tower. There are many forms (or types) of travel, and the number of the same is increasing with new inventions and new ways to attract foreign and domestic tourists. When a country, or a small number of countries, have something unique and not found in every corner of the world then it might attract the tourists. 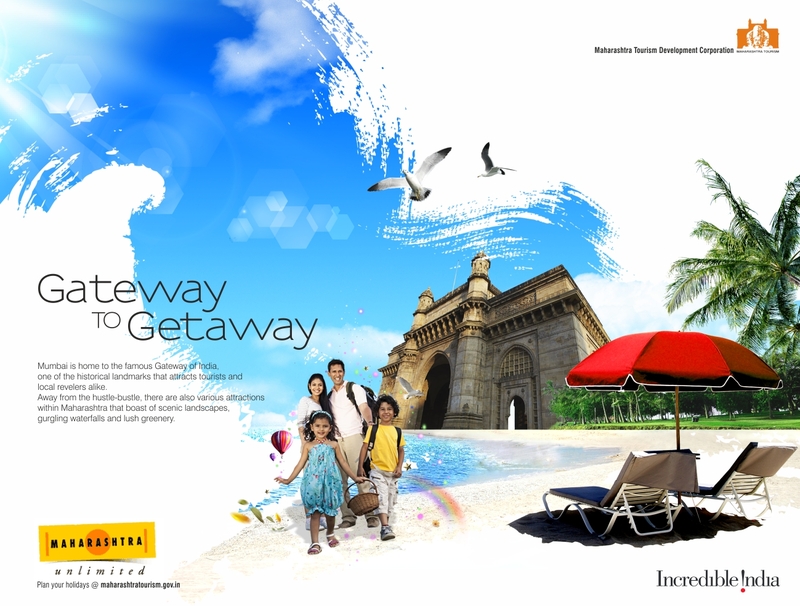 Any idea, place or anything else that attracts people on a yearly basis is a touristic attraction. – The second type of the leisure tourists finds refreshment in various adventure sports. Skiing, diving or anything else that will spike the adrenaline levels, but still be different from everyday activities is what these people seek. Cultural tourism more than often takes the first place as an income generator for a country, if we are talking about tourism only. Cultural tourism has many subtypes, but all of them focus on the culture and the history of a nation. To be more precise, the heritage of the people who live, or those who lived in a certain location is the backbone of the cultural tourism. Tourists visit different countries to see the architecture of the people that used to live there (Roman Colosseum) as well as design built by current inhabitants of the country (Eiffel Tower). Customs, tradition, culinary delights, music and the way of life are all types of this tourism. Religious (spiritual) tourism is a form of tourism where people go on pilgrimage to visit holy places. Hajj is the best example of this. Three of the most known holy cities in the world are Varanasi, Jerusalem, and Mecca. The health tourism exists since ancient times, and it continually evolves. Medical treatment and care are the primary goals of the people that travel to faraway countries for the health reasons. This form of tourism is very popular, especially with developing countries whose low cost attracts many people around the world. The most visited places around the world focus on the alternative therapies like Naturopathy, hot Sulphur springs, and ayurvedic treatments. Sports tourism has two primary forms. The first type involves significant sporting events that attract people that cheer for their representatives. The second type includes adventurous and sometimes dangerous sport activates.